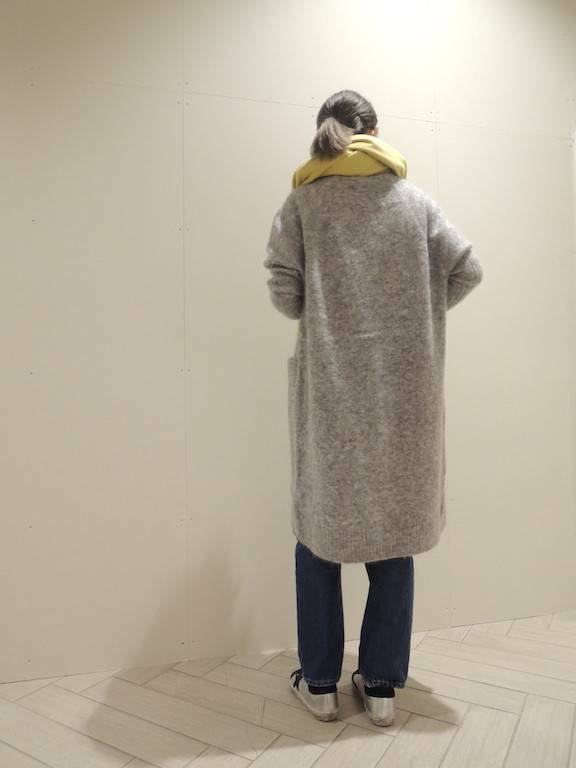 Christian Wijnants 2017A/W New Arrival !! Copyright© MOGGIE CO-OP. All rights reserved.